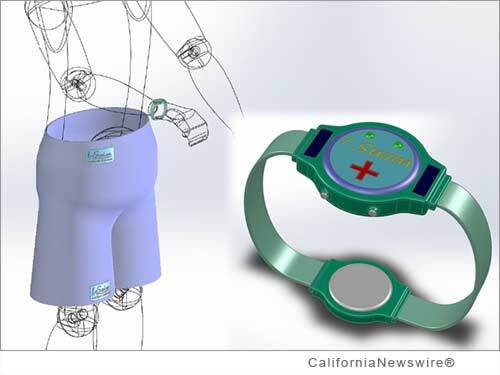 SAN DIEGO, Calif. /California Newswire/ — The tragic drowning of Albert Jones, a 7-year old boy, closely affected George A. McKinney, president and CEO, Better Life Technologies Group, Inc. As a result, in February 2014, he patented a swim safety system device, the "Albert Jones Anti-Distress Device" (AJADD) U.S. Patent #8,659,435 B2 – a device geared to making lives safer in every underwater situation around the globe. Phoenix Analysis and Design Technologies is the Southwest's leading provider of engineering services and products for simulation, product development and rapid prototyping. This life-saving device has gotten significant media attention and has appeared on NBC, BET News and KUSI's Channel 9 in San Diego. "We have the technology and we have the schematic, now we just need the funding," McKinney says. To learn about the Indiegogo crowd funding donation levels: https://www.indiegogo.com/projects/saving-albert . For more information about Better Life Technologies Group: http://betterdesigntechnologies.com/ . To view a product video: http://vimeo.com/87806730 . To view an interview about this wearable technology on San Diego's KUSI Channel 9, visit: https://vimeo.com/94096752 .